Different from Carbon steel material product. Using 304S stainless steel for heat exchanger, water separator and air connections can avoid the secondary pollution to air quality, so the SSD series dryer can be directly used for food ,medicine, semiconductor, senior spraying field and etc. Nano anticorrosive coating on air condenser makes the useful life longer. 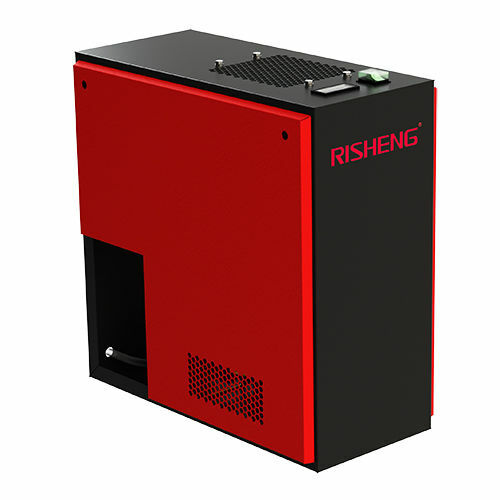 The inlet and outlet temperature difference of pre-cooler is 3-5℃, which is much more better than the similar products and minimize the outlet relative humidity and avoid condensation in the piping. Outlet compressed air relative humidity is low, the below air pipe surface without Condensation phenomenon. 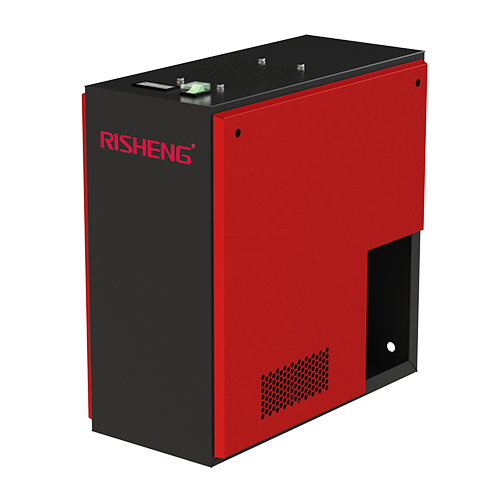 The pre-cooler reclaim nearly 90% compressed air, and greatly reduces the evaporator load, so the power consumption of the refrigerant compressor is low, only 70% of the normal one. Friendly refrigerant is adopted for all series dryers.